YOUR INSURANCE AGENCY WITH A PERSONAL TOUCH. At Catalana Occidente Insurance Barcelona we have developed a strong reputation for innovative policies and world-class service provided by top-notch staff. We call it the Catalana difference! It's your safe haven. Whether you're buying insurance for your first home, or the high-value home of your dreams, Catalana Occidente can help you protect this prized possession. We are confident in our collective ability to meet your unique personal insurance needs. 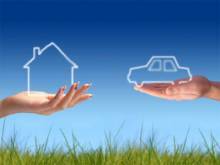 Our service range covers: (Home, Car, Health, Commercial, Public Liability, Life, Motor, Yacht, Travel, etc…). We offer a 30% cost-saving guarantee by keeping insurance coverage identical. We are gladiators when it comes to defending our clients claims. We manage personal lines insurance for our customers at a superior value. Our commitment to customer service is unwavering as we strive to attain the highest levels in the insurance industry. We will continue to listen to you, to assess your unique needs and exceed your expectations as we deliver dependable claims service. Catalana Occidente is striving to become the premier expat insurance sales company serving working families in Barcelona. We promise to exceed your expectations. To give you the most value, my team and I will help you tailor a protection plan. Unfortunately, accidents or sicknesses can occur at any time. That's why our representatives are at the ready 24 hours a day, seven days a week to help you out. In the event that you no longer have the capacity to work as a result of an illness or an accident, Catalana Occidente will pay you a stipulated amount every day (for example 100 Euros) as income compensation. With that, you need to do nothing but concentrate on getting well. No one can predict when they will get sick or have an injury. But there is one thing you can do: be prepared. Catalana Occidente offers an affordable Health Insurance (Mutua) policy that can help protect your family from the unexpected. The coverages include: Primary Health Care, Top Specialist and Doctors, Travel Assistance, Dental Cover, 2nd and 3rd country cover, worldwide coverage, the best hospitals in Barcelona and 24 hour support. Life insurance is needed for the “what-ifs” in life. What if I died unexpectedly? Could my family continue to live in our home? Would my children have the funds to be able to attend college? Will my family have the funds on hand to pay for my funeral and final expenses? 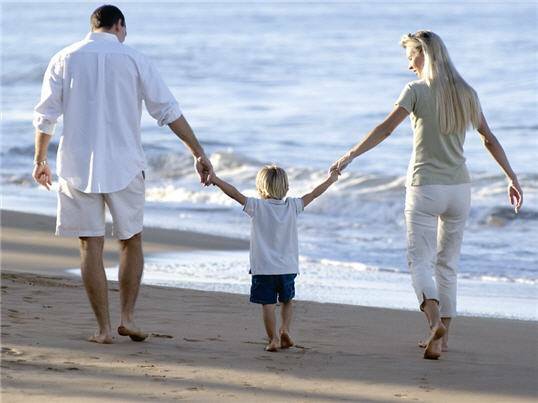 Life insurance is there to provide financial help to those affected by the “what if” situations. As an exclusive member of our agency, you will benefit from a 24/7 claims service and superior customer support.